DW offers some great hardware for your drums. For most of my life I’ve only owned cymbal stands and hardware that I bought from friends or from Craigslist. Not anymore! 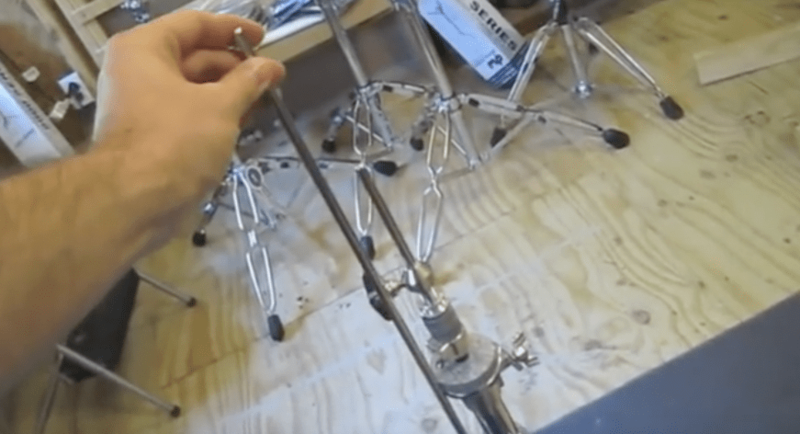 I just purchased some really nice hardware from Drum Workshop and I thought that I would share what I love about my new cymbal stands and drum hardware stands. If you have any questions or comments please let me know by leaving a comment below! Thanks! Find the lowest price on this cymbal stand at Amazon.com! Find the lowest price on this Hi-Hat stand at Amazon.com! Find the lowest price on this snare drum stand at Amazon.com! Man thank you so much for the ebook it’s amazing I have read it six times so far and learned allot!